Since a couple of years, we offer a connector for PowerPoint. A great way to stay in control of what assets are used in your company presentations and also an efficient tool for handle templates. 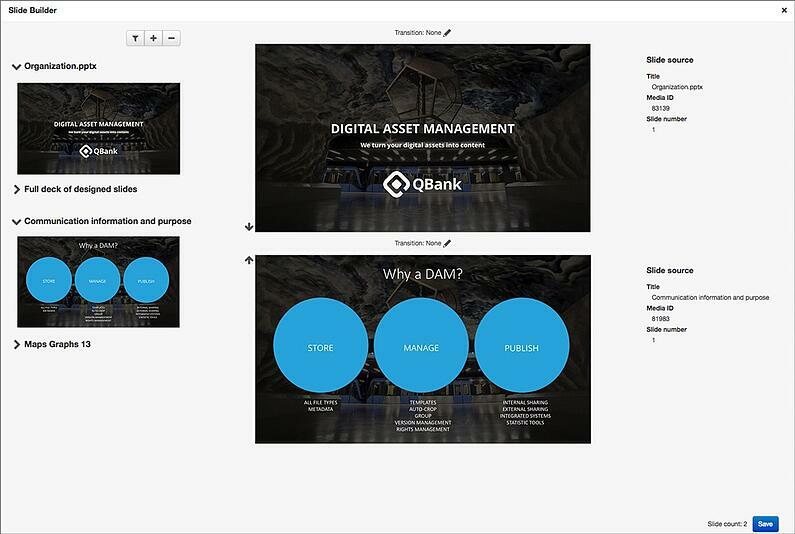 An amazing tool since the connector enable you as QBank administrator, to pre-determine what assets should be available within the PowerPoint interface. No more clip arts and old logotypes. As if that isn’t amazing, our Developers has taking this one step further. Now we offer a great add-on - the Slide Builder. 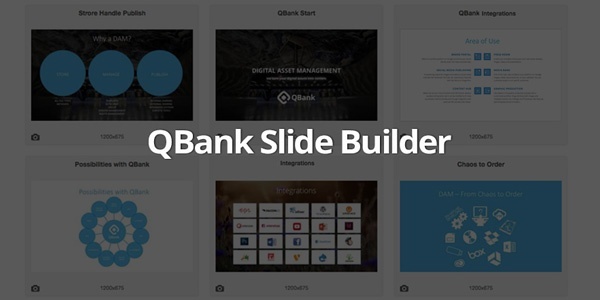 The Slide Builder is a feature to easily build company presentations from within QBank. By uploading your company presentation slides separately, your users can simply pick and choose from predetermined slides. 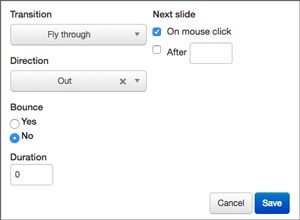 After selected what slides you wish to use the Slide Builder window will open up and you will get an overview of your presentation. Now you can change how you wish your slides to appear. 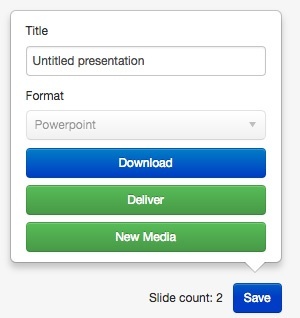 When the disposition is set, you can add animations and slide show settings to your presentation. With a few click you will have a complete presentation ready for download. 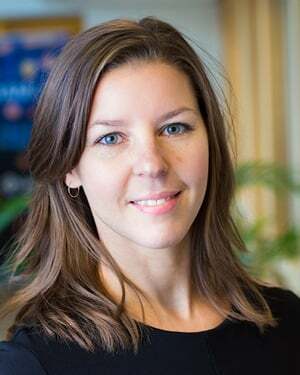 You can also choose to save your presentation as a new media or deliver it. The Slide Builder can be used as a backend feature which means that it is reached from within the QBank interface. But it can also be used on a frontend, a website that doesn't require logging in to QBank. It can still be set up with a login. 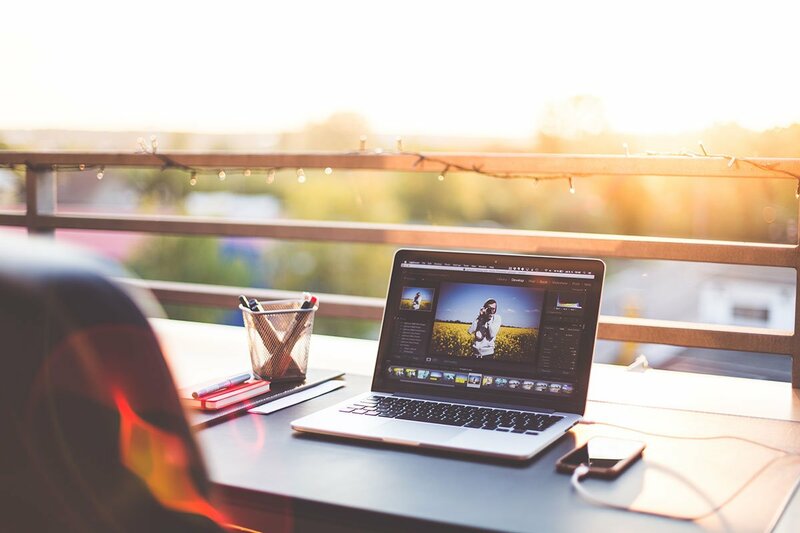 The Slide Builder is a time saver, and a great tool for those of you who have different slides for different markets, departments or countries. Since rights management is one of QBank’s fundamental features, this is not a problem. Want to see more? 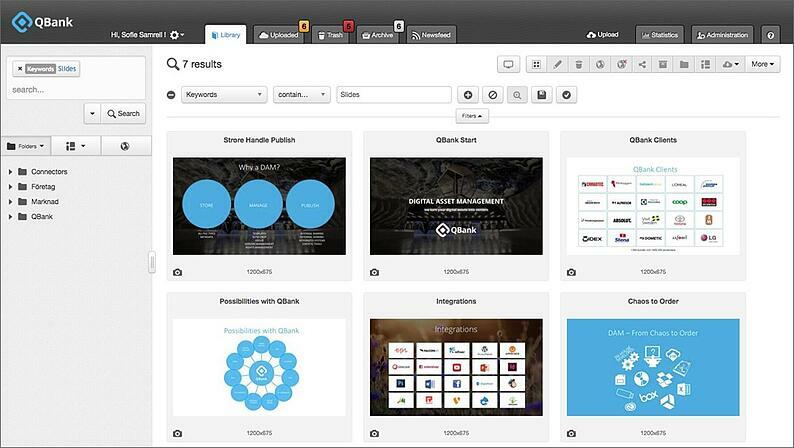 Book a demo and we will show you the possibilities with the Slide Builder.